I love IKEA. So it was no shock when the rumour of Sheffield having it’s own IKEA store actually became a reality, I was so excited! No longer would we have to trek to Nottingham or Leeds for an IKEA haul because there would be one right in our own city. When the news came that there was going to be a IKEA Wonderful Everyday Tour in Sheffield I was even more excited. 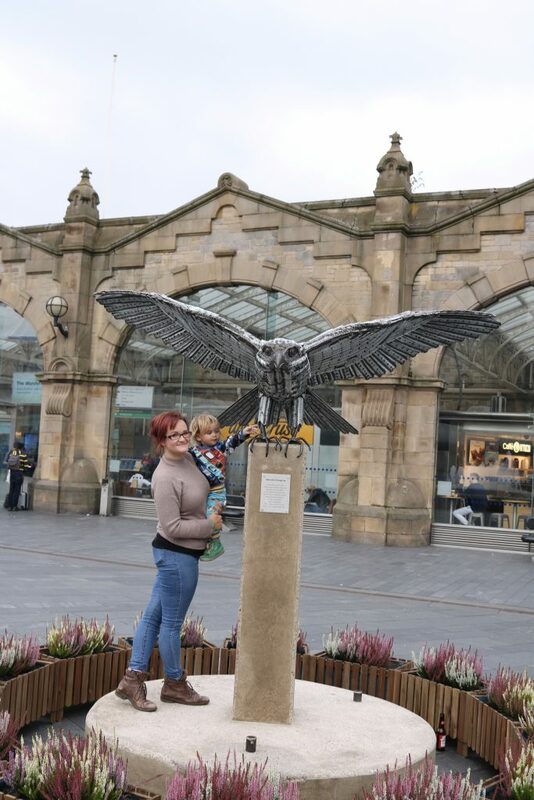 Here’s what the tour included, what I enjoyed the most and some photos so you can see for yourself! IKEA Sheffield opens it’s doors to the general public tomorrow, September 28th, at 10am. If you’re thinking what I’m thinking; then this is perfect timing… just in time for Christmas and just in time for the colder months. Ok, you might be thinking, what does this have to do with days out? Are you telling me IKEA is a day out? Well… yes, basically. If you’re never been to IKEA before, expect to be there FOR HOURS! And the best thing about IKEA is that it is very family friendly. 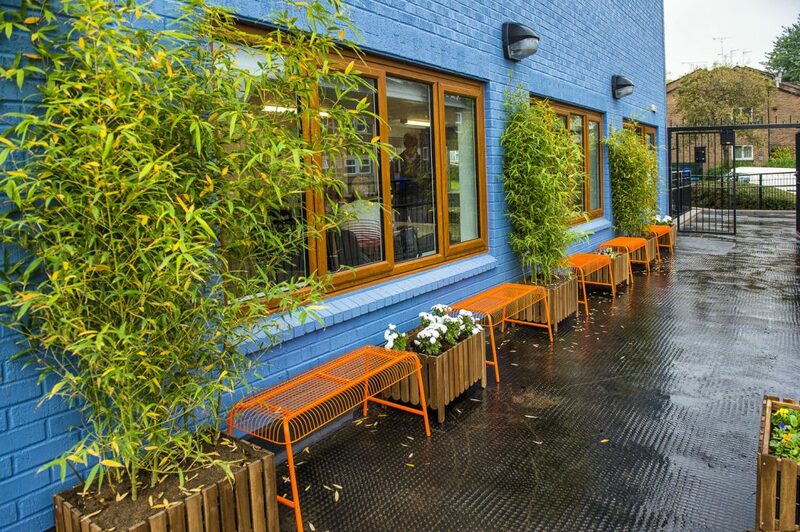 With great facilities like baby changing and feeding rooms, cheap cafe, kids eat free offers, IKEA Family club, children’s play area and creche; it’s no wonder families love IKEA. It’s a great place to meet up with friends and family, too. 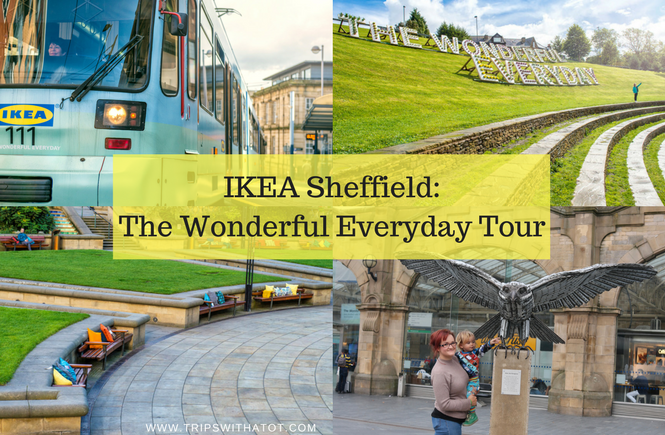 To celebrate the launch of IKEA Sheffield, IKEA brought a Wonderful Everyday tour around the city. The tour is full with mini-events and installations across the city and was very, very fun. 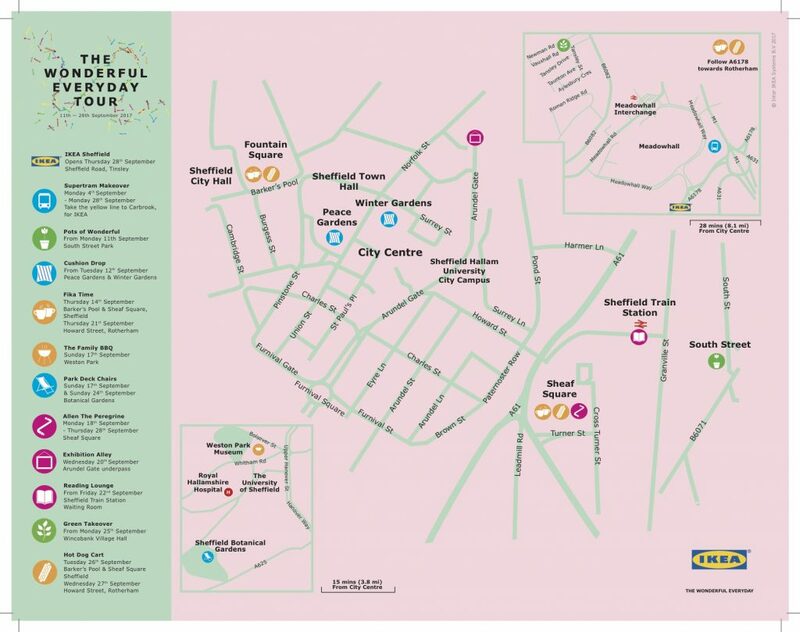 A handy map showed everything happening across Sheffield which you could see, enjoy and get involved in… and this even included free food! 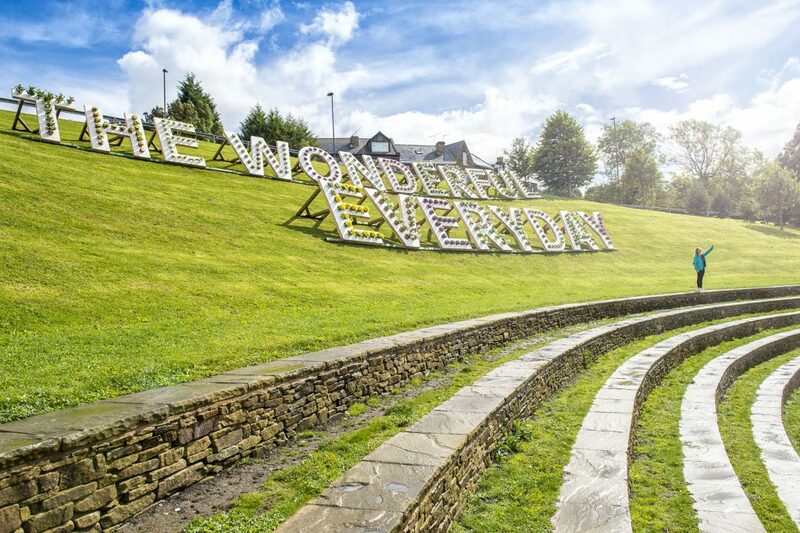 Pots of Wonderful; an installation at Sheffield Amphitheatre of giant words “The Wonderful Everyday” full of IKEA plant pots. 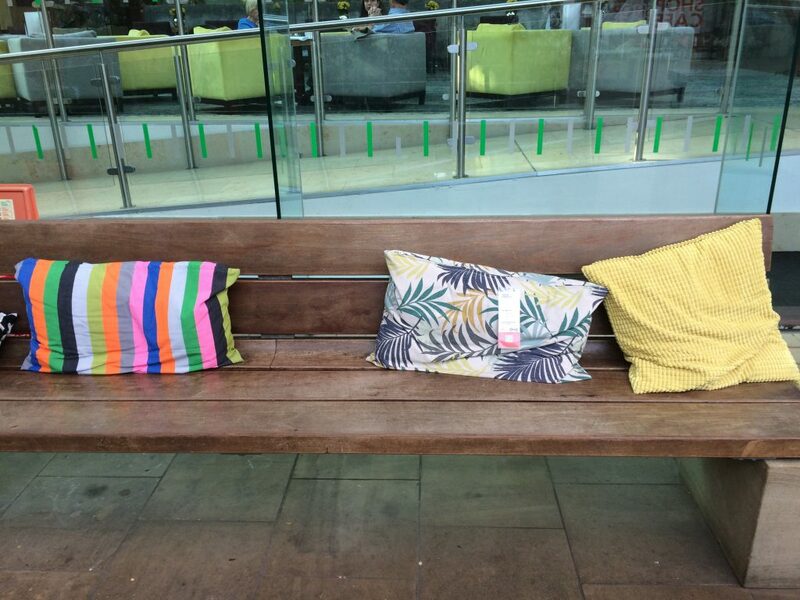 Cushion drops; IKEA cushions were placed in the Peace Gardens on the benches and in the Winter Gardens for everyone to enjoy. Family BBQ at Weston Park; although I didn’t attend as I was on holiday, the family BBQ looked like so much fun and what better than to bring families together in celebration of the new IKEA store opening? Park Deck Chairs; IKEA had deck chairs put in various places around the city, for example, in Botanical Gardens, where many people sat back and relaxed whilst admiring the beautiful surroundings. 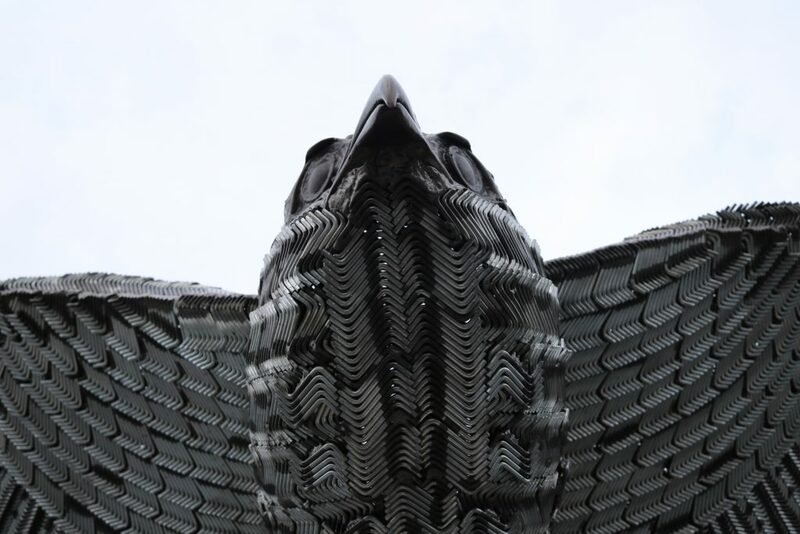 Allen the Penegrine; a bird-like sculpture outside Sheffield Train Station made from Allen keys! Us at Allen the Penegrine! 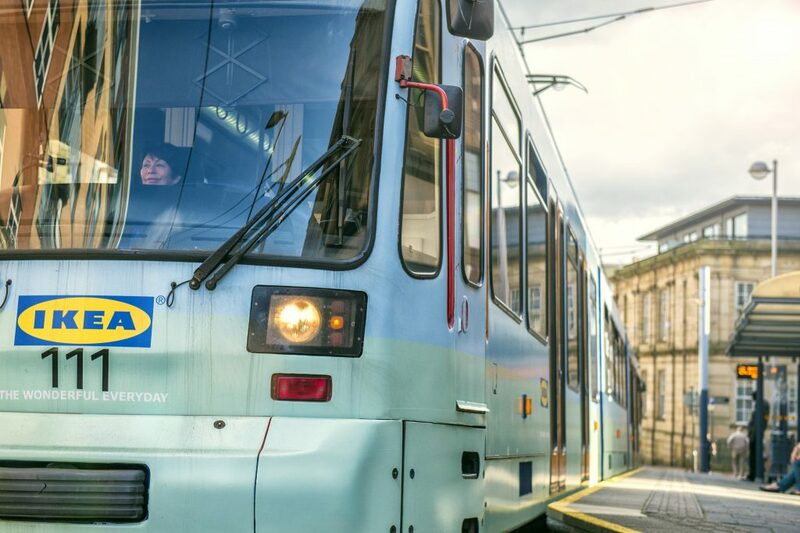 Supertram makeover; IKEA did up a Sheffield Supertram! 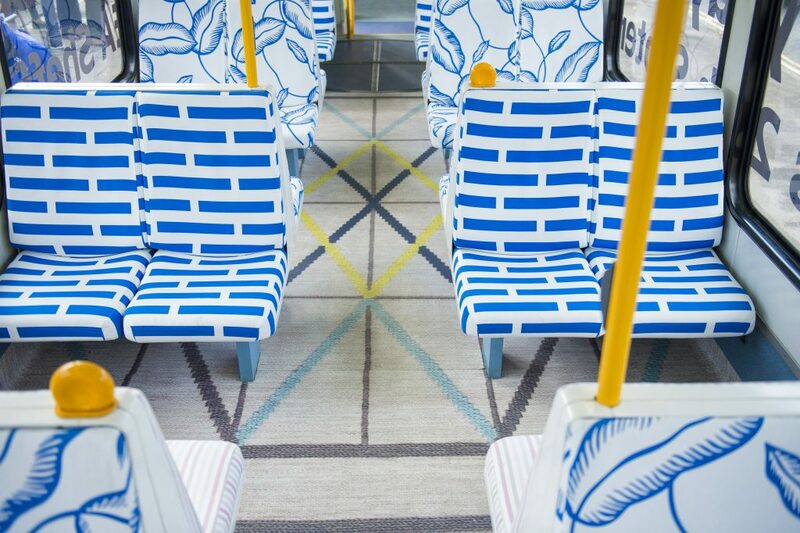 Both the insides and outsides of the tram were bright, funky and attractive… all with IKEA’s furniture and decorations. This was so fun to spot, there was only one on the Yellow Route & before the IKEA Supertram launched there was a lot of excitement surrounding when you would get to spot (and ride) on it. So fun! IT’S FUN! I love the idea of the Wonderful Everyday Tour bringing a new type of trail to the city. Going around spotting the various installations and going to the mini-events is fun and gives you something free to do. 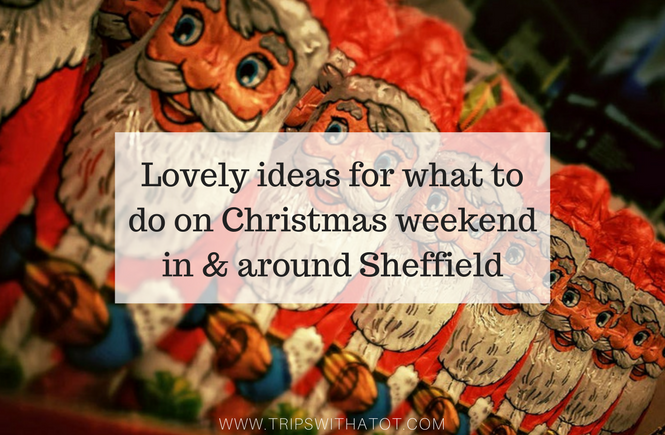 It helps people discover more of what Sheffield has to offer. 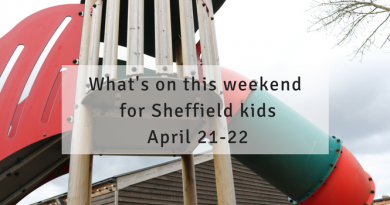 Families, students and people all around Sheffield enjoyed going to places they might not have been before, for example the Sheffield Amphitheatre, the train station waiting room where IKEA had a pop-up reading lounge, or a ride on the Sheffield Supertram. 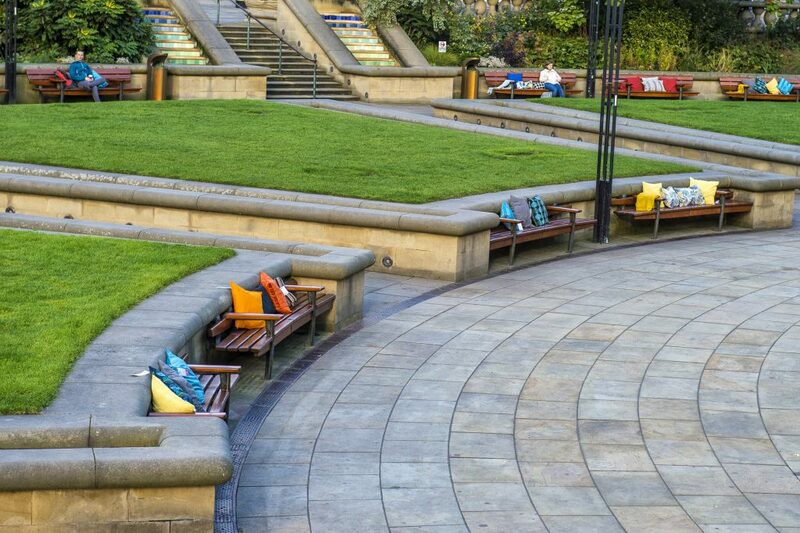 Beautiful parks and gardens like the Winter Gardens cushion drop and Botanical Gardens deck chairs inspired people to visit these places where they might not have done otherwise. It brought communities together. 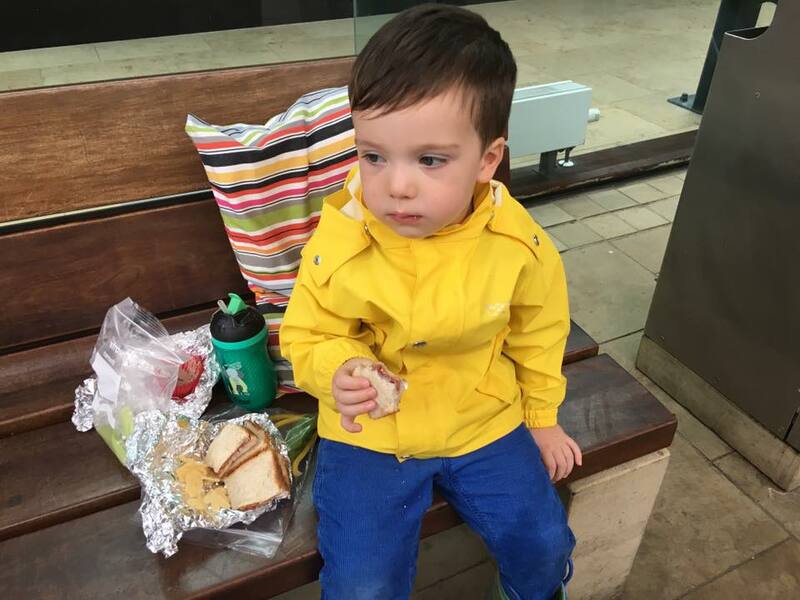 From the family BBQ at Weston Park, to the free hot-dogs which helped feed disadvantaged and the poor, and the Green Takeover at Winobank church hall garden make over; all of these mini-events helped bring people together. 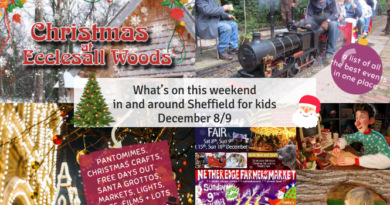 It gives Sheffield a chance to shine. It’s true that living in Sheffield can feel like you’re living wayyyy behind modern times in terms of the stores we have and city redevelopment. It’s taken up until now to even get an IKEA Store. Whilst I love Sheffield and how it feels like a village city, it is nice to have the show light on Sheffield and to get people talking about it. 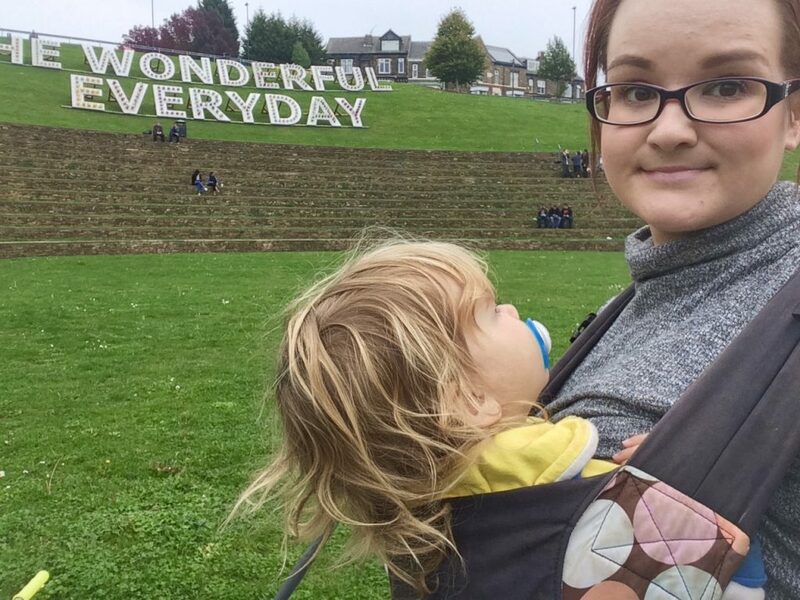 The Wonderful Everyday tour has given people a reason to love Sheffield more than they might have done before, inspired them to go places they love in Sheffield to relax or enjoy a free hotdog, and was a fantastic campaign that I wish was here to stay. Here’s some more photos from the Wonderful Everyday Tour! Us at the Pots of Wonderful! Did you enjoy IKEA’S Wonderful Everyday tour? If you have any photos, I’d love to see them; so comment down below or send them to naomi@tripswithatot.com to get them included in this post. 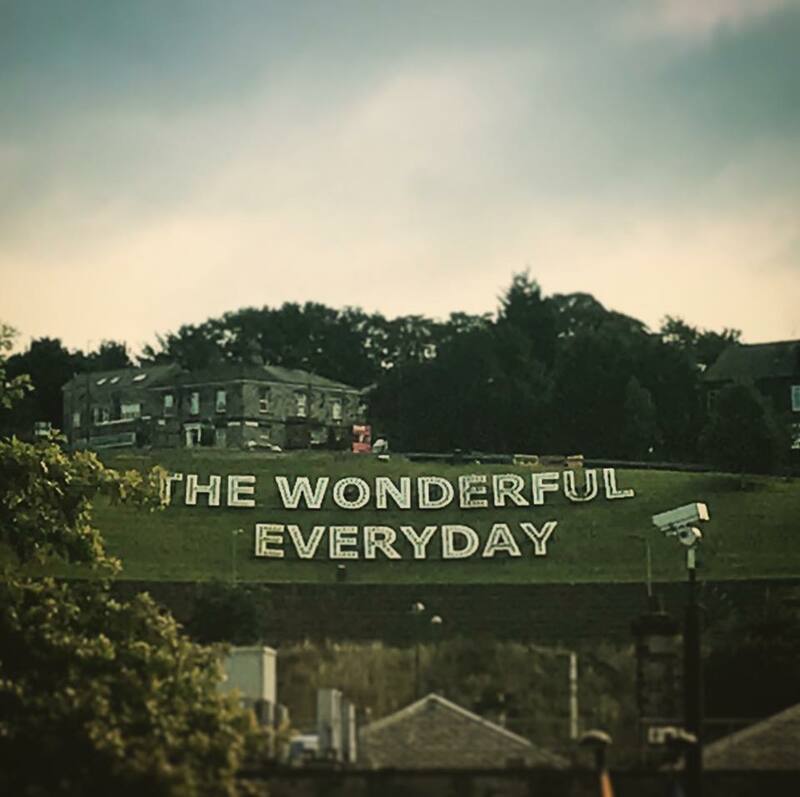 When sharing them on social media, please remember to tag #WonderfulEveryday so everyone can find them!